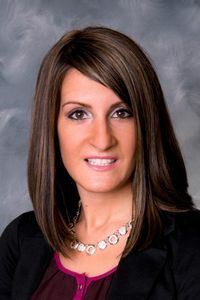 Lorrie joined the firm in October, 2007, and is a paralegal in our commercial transaction department. She is involved in many aspects of business transactional ventures, such as mergers, acquisitions, and residential and commercial real estate transactions. She received her paralegal certification from Marist College in 2012.